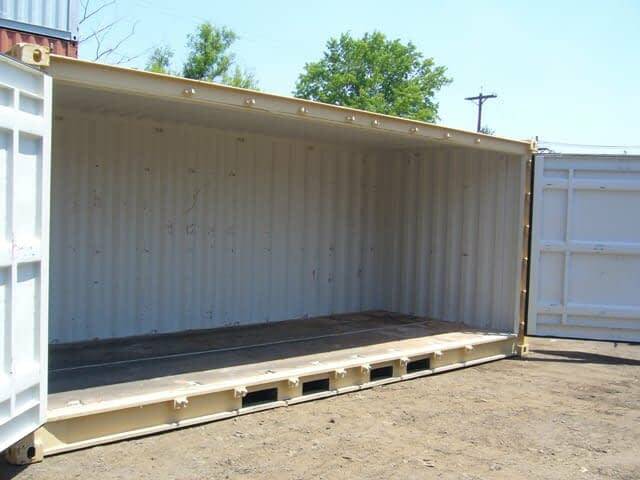 Our compliment of inventory includes New One-trip 20ft L X 8ft W X 8’6′ H and 9’6” H Openside Cargo Containers. Units are manufactured with 2 swing doors at one 8ft wide end as well as one full 20ft long openside. 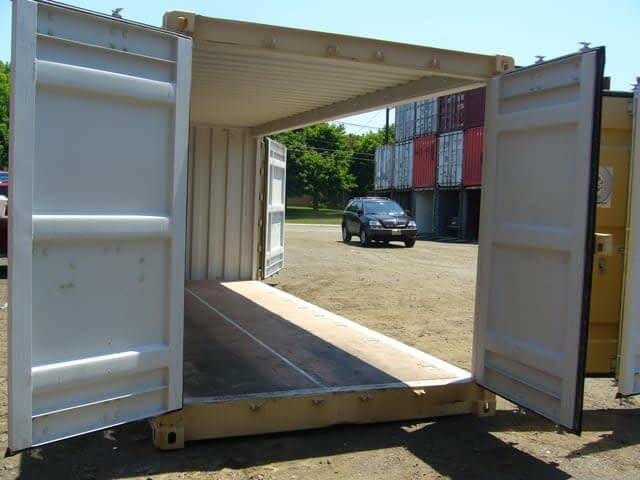 The side doors, referred to as accordion doors, fold all the way back providing full access to the entire length of the container. With the two height options these specialized units allow for different applications. 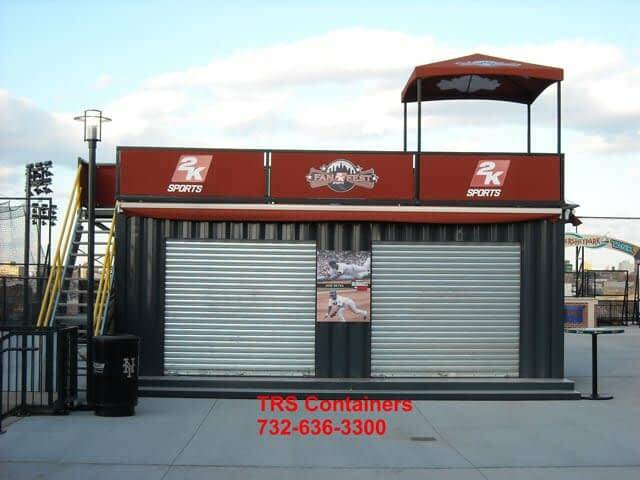 New 20ft openside containers can be in short supply so TRS offers fabrication options by installing a myriad of doors into the sides of new and used units. Two swing doors on one end for access to interior space. Military weapons storage and transport unit. 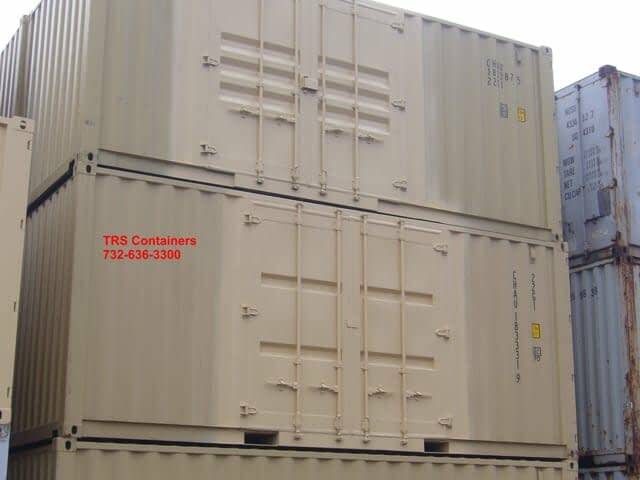 TRS offers economical options in lieu of purchasing a New openside container. Opensides are traditionally in limited supply. 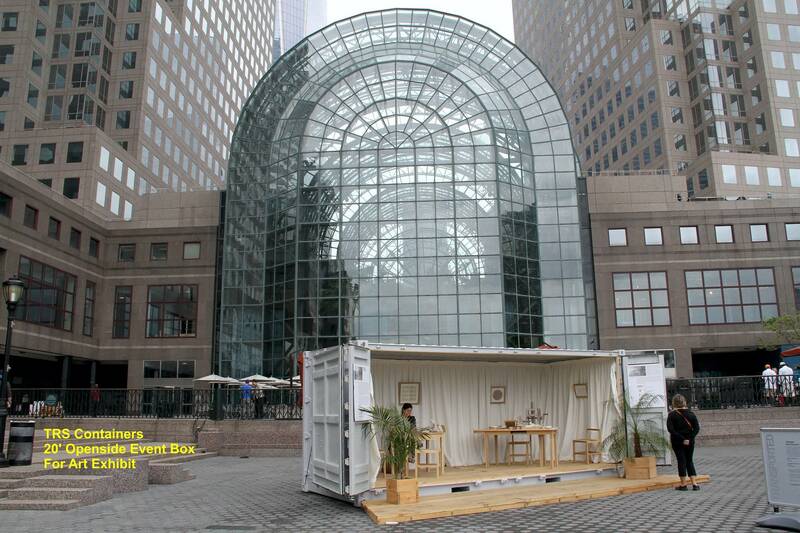 TRS can select a 20ft used standard or highcube container and install additional access in the sides. 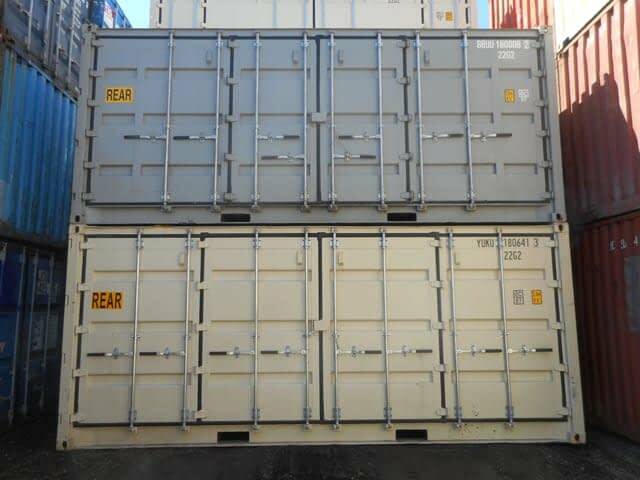 Steel roll up doors, personnel doors or authentic container doors can be installed. Not engineered to function as a true openside the cost is less and much of the convenience is there. Shelving and racks installed down the 20ft length.